A first page listing is of huge value to any webmaster. This is a practical book that covers some of the most critical points you need to take into account in order to help your website increase its search ranking on Google search. SEO requires speed and accessibility. This book takes a complex subject and breaks it down into easy-to-digest chunks that make the job a lot easier. Jargon is explained. Instructions are short and to the point. Plain English is used throughout. Tasks are broken down and full explanations are given to help you get going fast. 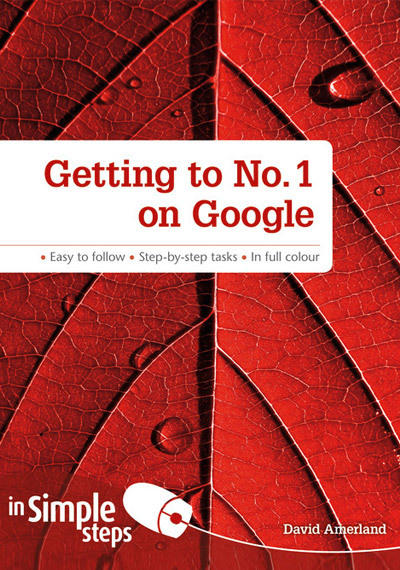 If you’re running a website and need it to show up on Google’s First page fast, then this book is a good start.